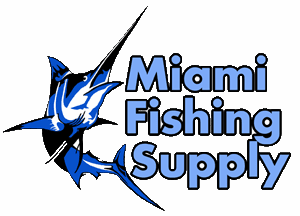 Cubera Snapper Rig Miami Fishing Supply, complete selection of offshore fishing tackle, marine electronics and boat supplies. If your target is a cubera, this is the set-up to take with you alongside a lobster or a crab for bait. 25ft of 250Lb pink monofilament connected with a heavy swivel. 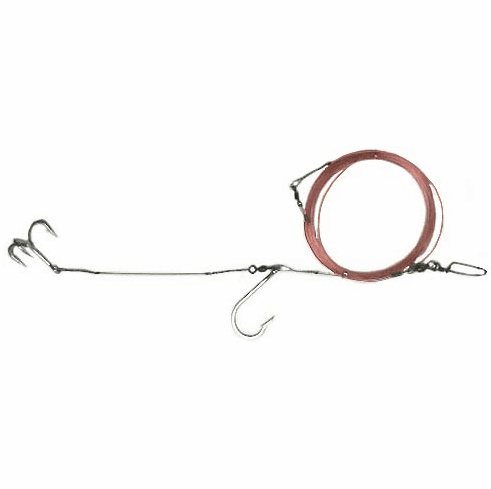 The hook is a 9/0 7691S style hook with a ST-66 Owner 5/0 4X strength hook as a stinger. Stinger is connected with #12 Wire with a Haywire Twist.